INPEACE – IPI provides peace and conflict resolution training to mediators, NGO staffs, students and educators, ethnic tribal leaders, community-based peacemakers, and the media. The 2005 and 2009 Women’s International Grassroots Peace Congress brought together over 600 grassroots activists from 19 countries. INPEACE initiated and conducted successful peace dialogs to forestall 2008 post-election violence in vulnerable areas. INPEACE continues to organize and train Kenyan peace facilitators and was valuable in the mostly-safe 2013 elections. In 2016 IPI, along with the Amala Foundation, hosted 100 youth for the Global Youth Peace Summit. 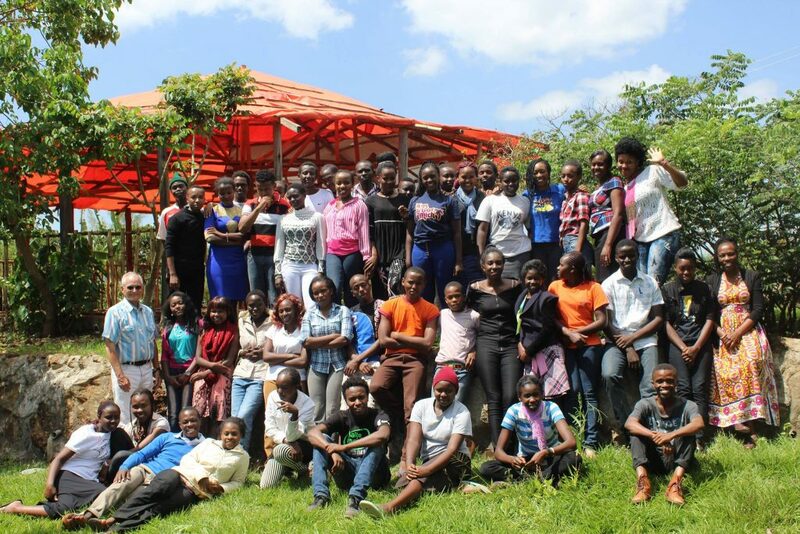 New Generation Leaders – IPI-Kenya has partnered with Mind Transform Africa and Effective Change Consultants to provide the New Generation Leaders training program, held at theTiriji Eco-Center. The photo above shows the program participants from the December 2016 session. These trainings have attracted teens and young adults from throughout the area. Three sessions were held in 2016 and three more have been held in 2017. More sessions will be held throughout the rest of the year. For more information or to register for an upcoming NGL training, please visit IPI’s New Generation Leaders on Facebook. The workshops prepare participants to become peer leaders who effect change in their families, schools and communities and ultimately, the country of Kenya.